Whilst Autogas is rapid growing sector for Blue Gas, our local commuters’ consequently demand service convenience. Blue Gas ensures that customers’ are given full comfortability therefore considering the rising demand and significant growth, Blue Gas took initiative to add another autogas facility within the country. 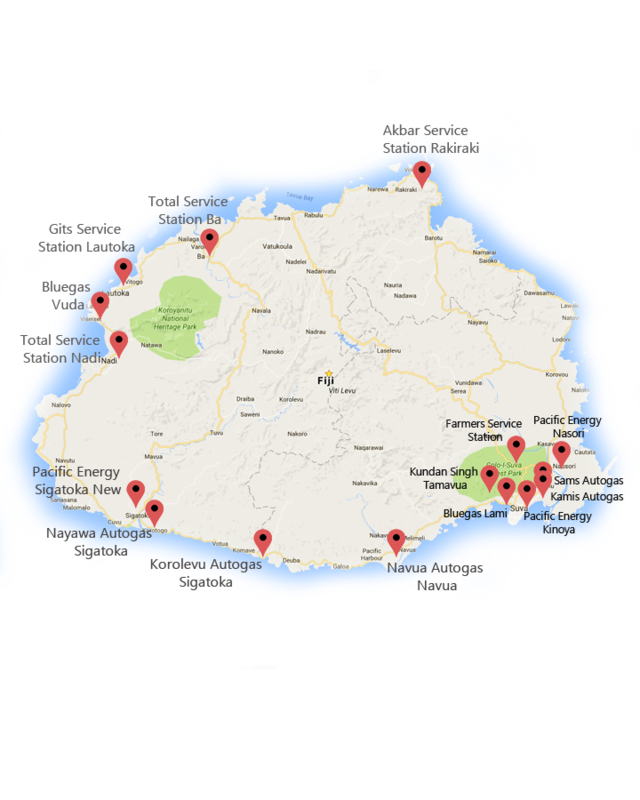 Many of “PACIFIC ENERGY & TOTAL SERVICE STATIONS” acquire fully fledged autogas station and most of the sites are offering 24hr service. 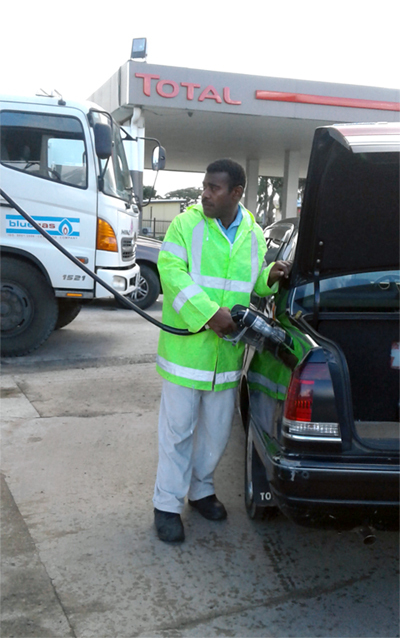 Autogas is fast growing market so Blue Gas established sites in Suva, Nabua, Walu Bay, Lami, Kinoya, Nausori, Navua, Korolevu, Sigatoka, Namaka, Nadi Back Road, Lautoka, Ba, Rakiraki and an additional site coming up in Lautoka. It is amazing to see the increasing demand and Blue Gas is very proud to be able to meet the ongoing demand very professionally. Blue Gas is the only ISO Certified Gas Company in Fiji and being strict adherer of safety standards, Blue Gas is preferred installer & supplier of autogas products on fully fledged service stations around the country and we are proud to be associated with major fuel companies in Fiji. Additionally, there are number of autogas stations operating on operator-owned sites around the country. For customer comfort, Blue Gas is also offering cooking gas refills as well which means that autogas & cylinder exchange is readily available from any of the sites. Blue Gas pledges to provide prompt and professional service to general public and pledges to advance the autogas infrastructures as demand grows further.